Home / Blog / Do You Know What’s in Your Dietary Supplement? If you think that only natural ingredients are in your dietary supplement, take a look at this study published in JAMA Network Open on October 12, 2018. Can you really trust what’s on that label? During the last decade, over 700 warnings have been issued by U.S. health officials in regards to the sale of dietary supplements that contain unapproved and dangerous drug ingredients. In 98% of those cases, these ingredients were not noted anywhere on the labeling. Between 2007 and 2016, 46% of the more than 700 warnings were for supplements that were proclaimed to be for sexual pleasure, 41% for weight-loss products, and 12% for supplements marketed as muscle-builders. “In the United States, more than 50% of adults consume dietary supplements, fueling a $35 billion industry.” (Jama Network Open) Vitamins, minerals, botanicals, amino acids, and enzymes are not a replacement for over-the-counter or prescription medications, and are not intended to prevent or treat disease, per warnings from the US Food and Drug Administration (FDA). The FDA classifies dietary supplements as food, rather than drugs. This arrangements means that although the FDA can remove any supplement reported to cause harm from the market, it is done only after the fact. This raises the risk for tainted supplements to cause “serious adverse events” such as kidney failure, stroke, liver injuries, blood clots, and even death. Cohen says that since he started tracking the problem a decade ago, “I have only seen the number of supplements adulterated [containing unapproved ingredients] with drugs increase rapidly. 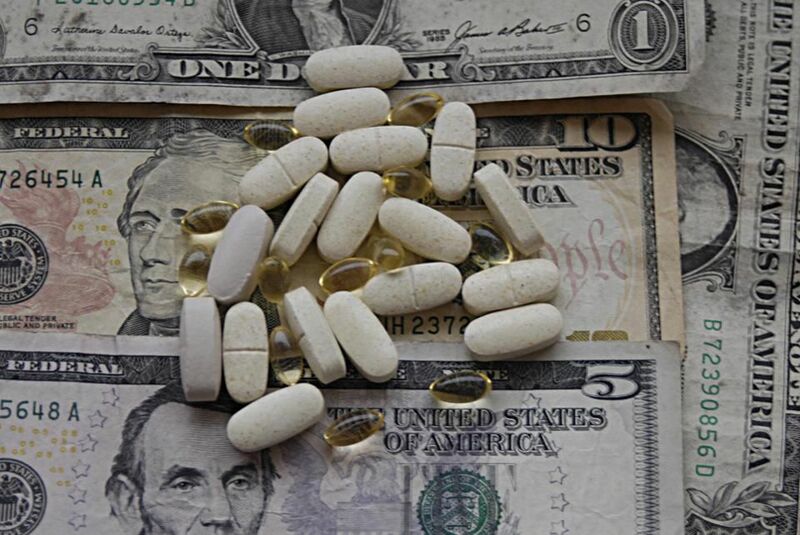 The Tainted Products Marketed as Dietary Supplements_CDER database, maintained by the FDA’s Center for Drug Evaluation and Research on its website, will hopefully increase transparency and public knowledge. This database shows dietary supplements associated with an FDA warning starting in 2007. A change in the laws that govern the way supplements are monitored by the FDA is required before there is any solution to this problem. Until then, Cohen says always ask your doctor about any supplements. He also advises his patients who want to use supplements to purchase those that have only one ingredient on the label, and avoid any that have health claims on the label. If you or a loved one has been injured by a recalled or defective product in South Carolina, please schedule a free consultation with attorney David L. Hood by calling (843) 491-6025 or filling out our brief online contact form. We know how difficult it can be to deal with the effects of product defect-related injuries and the untold pain and suffering they cause — especially when children are the victims. At the Law Offices of David L. Hood, we work hard to protect your rights and make things simple for you and your family so you can focus on healing. After a free case evaluation, attorney David L. Hood, co-counsel, and our team of experts will vigorously pursue your case to get you the best result we can achieve. Let us put years of experience to work for you! *Clients are not liable for any expenses unless there is a recovery in their case; however, if there is a recovery in their case, clients will be liable for expenses. Attorney’s fees are based on a percentage of the recovery, which will be computed before deducting expenses. Good to come across such blog every once in a while which are not the same stuff and quite good to read.